Brand New Executive Family Home Ready For Immediate Move In! 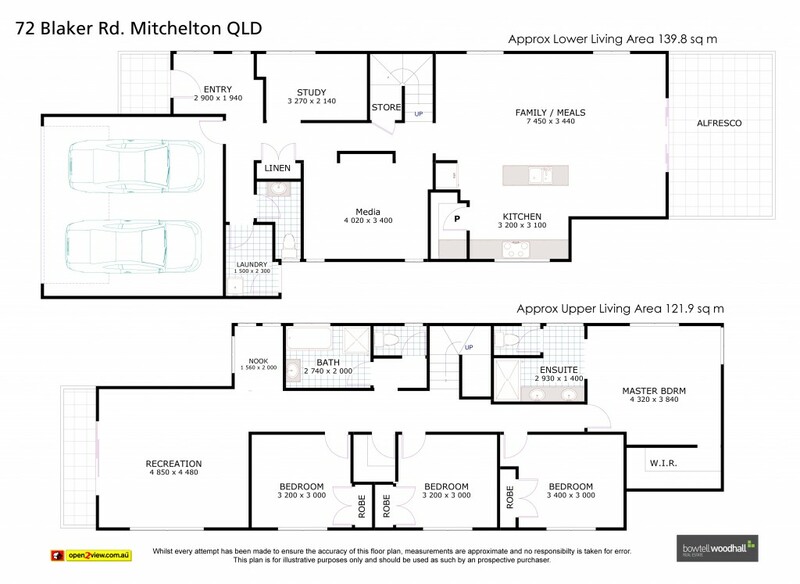 Welcome to 72 Blaker Road, Mitchelton. This beautiful home has just been completed and is perfect for growing families, or those seeking a contemporary property in a super convenient location. The main living area is positioned at the rear of the home on the ground floor, where the large open plan kitchen and dining area flows seamlessly out to a covered alfresco area, which is perfect for entertaining, relaxing, or just to sit and watch the children playing in the back yard. Resting on a low-maintenance, fully landscaped 472m2 block, the elevated position is North East facing. Designed with space and open plan living in mind, this home comes complete with all the features that you would expect from a home of this calibre. Located in bustling Mitchelton just 8 kilometres from the City, the home is conveniently positioned close to Brookside Shopping Centre, the Blackwood Street cafe precinct, a selection of public and private schooling, bike tracks and parkland. The train station is a mere 150m away and provides direct access to the City in under 25 minutes. This quality built, contemporary home is ready for new owners to move straight in and start enjoying. The Sustainability Declaration is available upon request from our office.